We need your help! 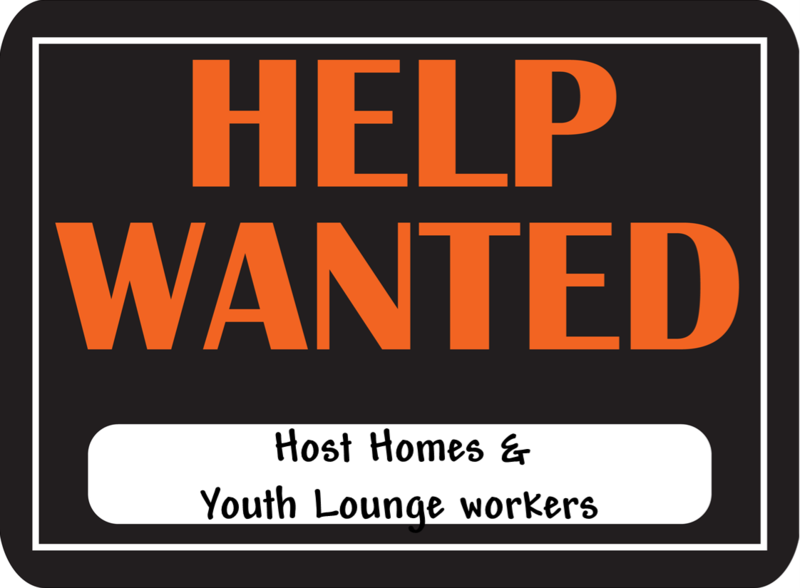 We need Host Homes for the High School ministry and Youth Lounge workers. See the descriptions below and see if you would be willing to serve in one of these two ways. House Groups are returning and we need host homes. We’re seeking 7 homes to host our house groups. We are looking for 7 parents to open their homes. Email Patrick @ pgreer@loneoakfbc.org if you are interested in hosting a House Group. The Youth Lounge is open and we need volunteers to help run it. We’re seeking 5-10 adults to help with set-up, supervision, and clean up. Each Wednesday night the Youth Lounge opens at 5pm. Students can purchase soda, coffee, or whatever food items is highlighted that week. On a rotating basis we’re asking adults/parents to hang out in the Lounge during that time to help set up the room, hang out while students are in there, and clean up at the end of the night. Shifts will run from either 5:00pm – 6:00pm or 6:00pm – 7:00pm. Email Patrick @ pgreer@loneoakfbc.org if you are interested in serving. Posted in Amplify, Parents, Resonate and tagged host homes, house groups, serve, youth lounge on August 28, 2017 by Patrick Greer. Would you like to be more involved in the student ministry but don’t necessarily want to teach Sunday school or lead a small group every Wednesday night? Well, here are some new ways to connect. We are looking for six parents to open their homes. Email Patrick @ pgreer@loneoakfbc.org if you are interested in hosting a House Group. We currently have created three Ministry Teams to serve students and teach students to serve others. They are the Hospitality Team, Serve Team, and Welcome Team. The Ministry Teams are based around various needs we have within the student ministry or in our community. The Serve Team was created to give students the opportunity to serve in their community and church. We are looking for a few parents to sponsor serve events. By sponsoring a serve event, you would plan, organize, and lead a service project of your choice. Once the details are in place, we would encourage the students to sign up and go serve. This is a great team to pair up with a couple of parents and work together to create great opportunities for our students to serve. The Hospitality Team is centered on the newly remodeled youth lounge. By serving on the Hospitality Team, you can set up, tear down, or serve on a Wednesday night. We will need adults to sell food and drinks, make food (pies, cakes, cookies), and create a welcoming atmosphere. 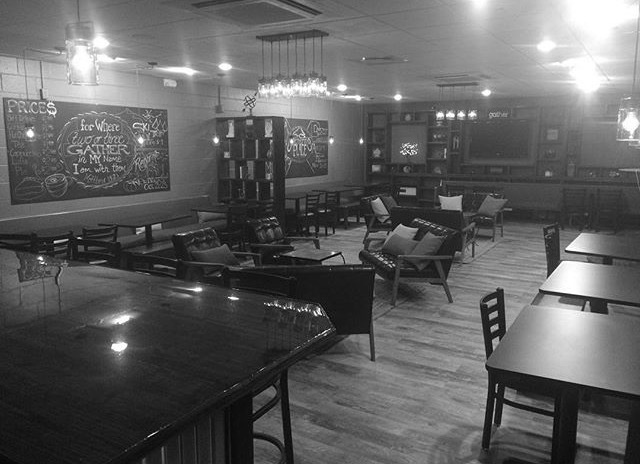 We hope to open the youth lounge on Thursday afternoons to give students a place to hang out and do homework. We need workers during this time as well. We will even need adults to potentially shop for us to keep the youth lounge stocked. The Welcome Team is essentially the first impression of our ministry to guests and regular attenders. This teams primary responsibility will be on Wednesday night, getting kids checked in and registering guests. This team would provide reports to small group leaders on the attendance of students so that leaders can follow-up. They would also create procedures for how to best connect with new guests. The goal is to never let a student fall through the cracks and miss an opportunity for ministry. If serving on one of these teams seems like something you would be interested, please email Patrick @ pgreer@loneoakfbc.org. 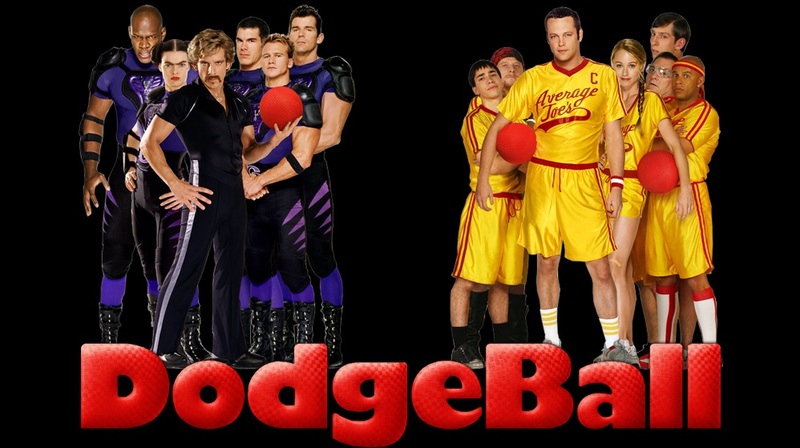 There will be an informational meeting to talk more about the teams and how to get involved. Posted in Amplify, Parents, Resonate and tagged hospitality, host home, house groups, serve, volunteer, welcome on August 24, 2016 by Patrick Greer.